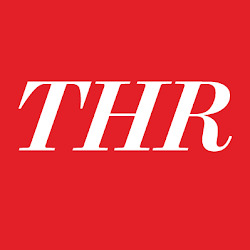 You are here: Home » Don’t Just Shop The Look, Complete The Look! We all love to shop for that wow factor item, but how often do we forget to complete the look with the perfect handbag, tote, wallet, or clutch. This Style Report will give you some key items to Complete The Look! 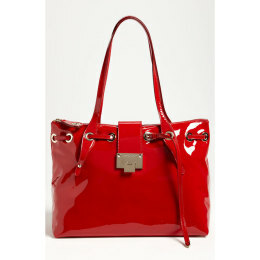 The “Rhea” Red Patented Leather Tote will make a statement with any day look for shopping, lunch, or just nice stroll on Rodeo. 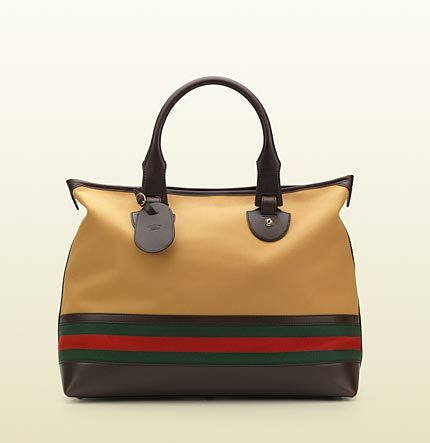 The natural colors in this Gucci Lifestyle Tote adds versatility and style to your everyday look and gives your business suit a pop. 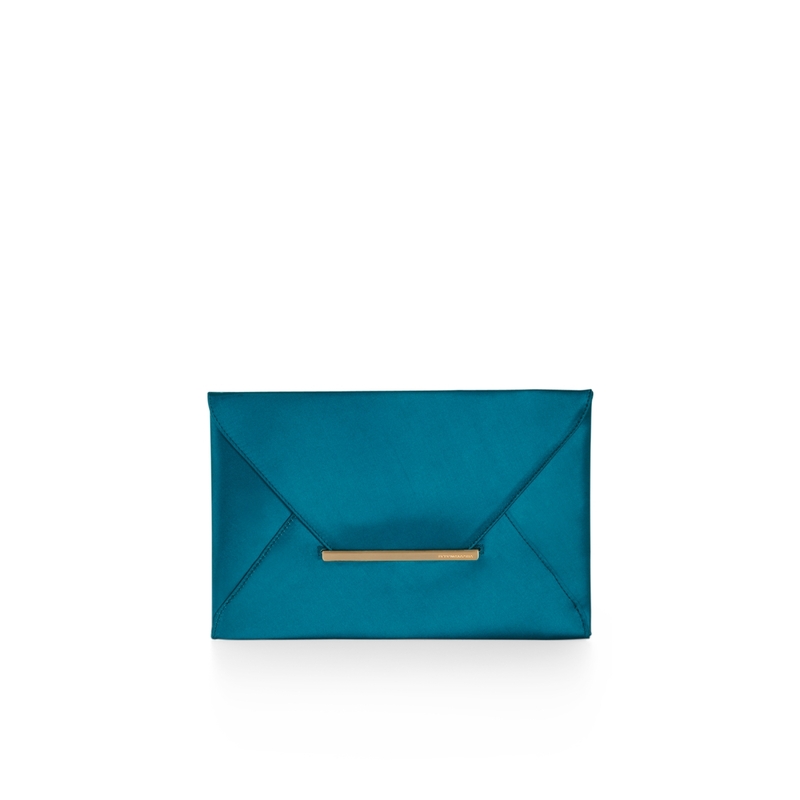 Spice up your nightlife with this Satin Envelope Clutch by BCBG. Whatever the look, make sure its complete! Don’t just stop at the bag. You can also complete the look with earrings, bangles, or costume rings. I hope you enjoy the new season and don’t forget to complete the look!